Quick Ship - Knife Sheath - Hand made using our knives - Configured by choosing popular in-stock models listed (Hundreds of knives in inventory. 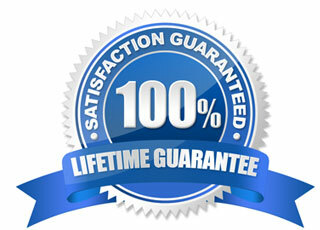 New models added based on popularity and customer request). 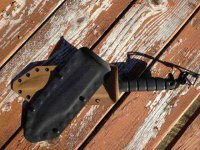 Custom Knife Sheath - Hand made using your knife - Configured by choosing blade length. Measure blade from handle to tip.